Qashqai: Qashqai carpets are woven by nomads who live in the mountainous areas of Southwest Persia, the provinces of Fars, Khuzestan, south of Isfahan and around the city Shiraz. 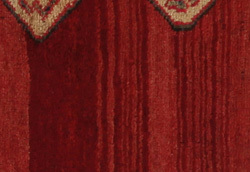 Their carpets have a high knot density and a wide variety of designs, usually in deep red and blue colors. 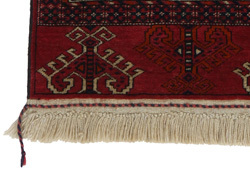 They weave carpets, Kilims and decorative textiles (ribbons, bags, etc. ), which depict scenes from their lives with various representation of humans, animals, birds, trees and flowers. They also depict historical monuments, mostly from Persepolis. 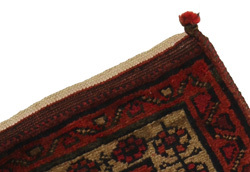 Kilim: This is a particular type of Oriental flat woven rug without a pile (which preceded the pile carpet) and is manufactured mainly by nomads in Persia, Afghanistan, Turkey and in various regions of the Caucasus. 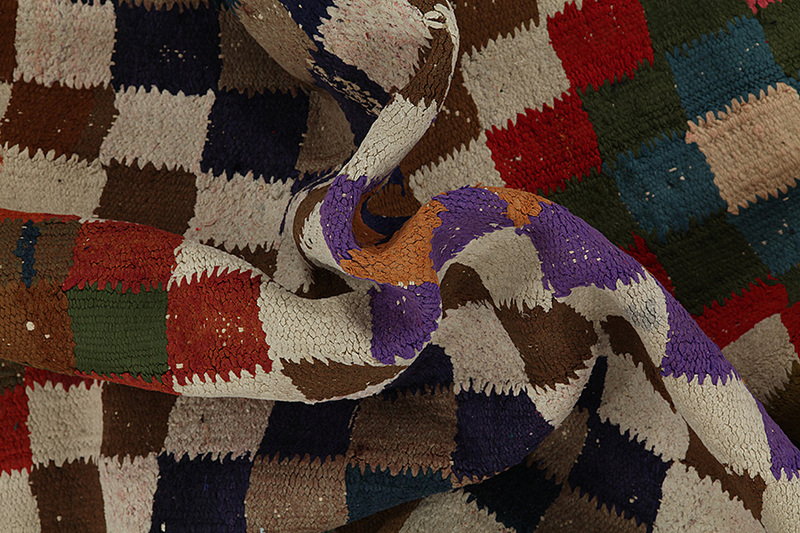 These textiles are rather small with a plain weave and no pile and they have got geometric patterns and rich colors. 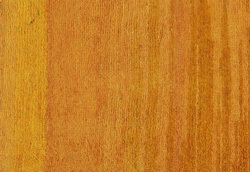 In order to weave them, natural materials like wool are used and sometimes silk for lightweight and delicate carpets. The coloring of yarns is done with plants and minerals that contribute to natural, beautiful colors. 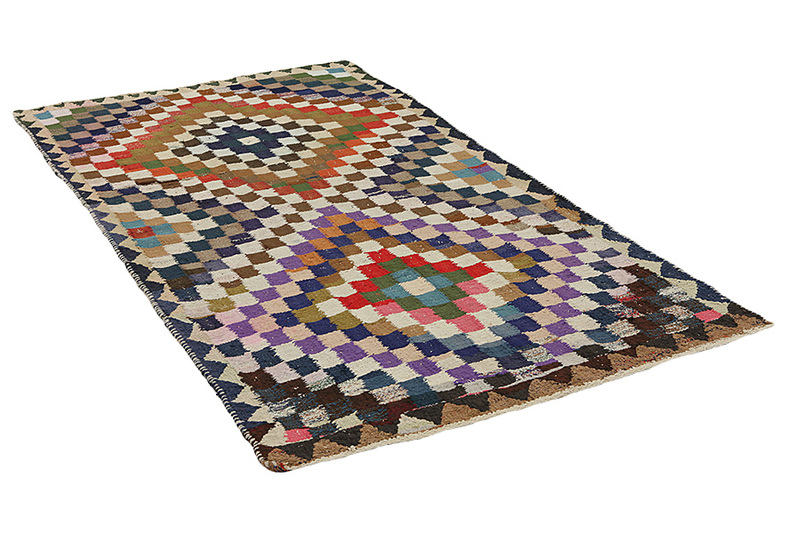 The long history of Kilim rugs goes back centuries to the nomads of Central Asia. 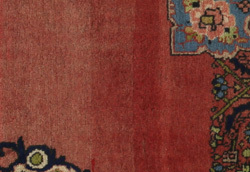 Initially the carpets were mainly used in households and much later became commercial products, following the bloom of the oriental carpeting during the 16th and 17th century. They have many applications and can be used on the floor, as toppings or for decorating walls. 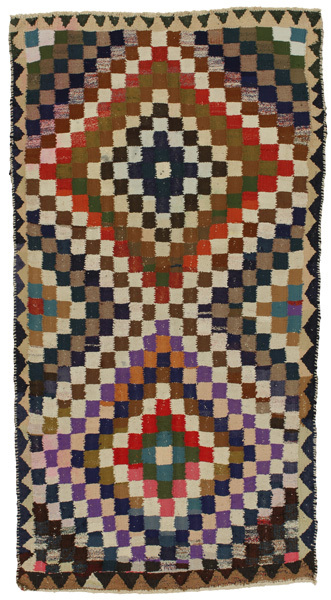 The name Kilim is derived from the Persian word gelim. 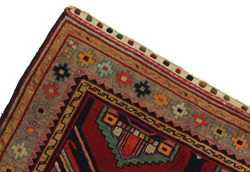 The most famous Persian carpets are Sumakh, Senneh, Fars and Qashqai. 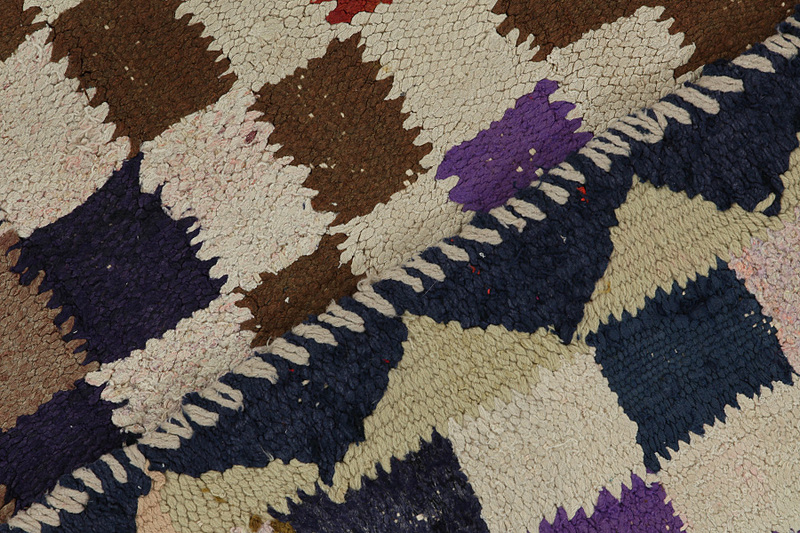 Many Kilims are also woven at the border between Persia and Afghanistan by the nomads of Balouch with dark earthyindicative colors.